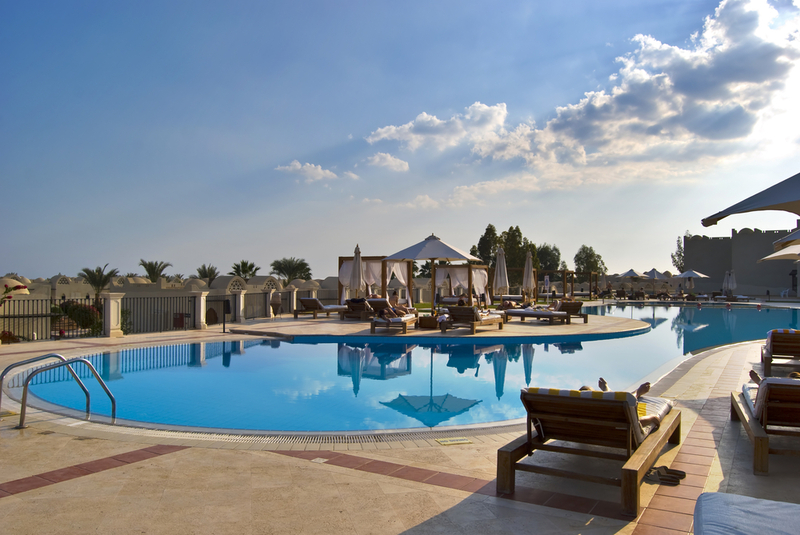 Have you ever really paid attention to all the different sizes and shapes of pools that are really out there? The truth is, you’re only going to be limited on pool shapes by your own imagination. That’s because you can have something made exactly how you want. 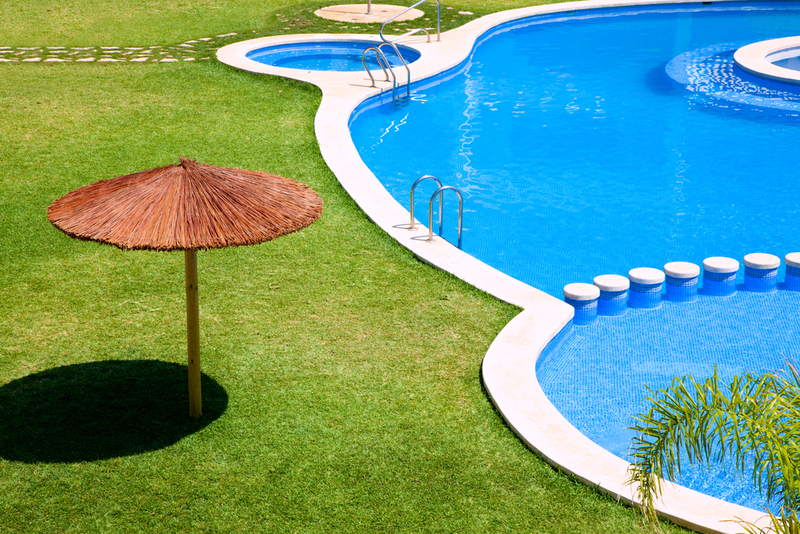 Some of the more standard pools that you’ll find are either square or circular. These are the ones that you’ll usually find in a store or advertised in nearly any catalog. You likely won’t see the range of different shapes that you can choose from. You have to ask for those. If you want to have a pool custom made you can get something in any shape you want. 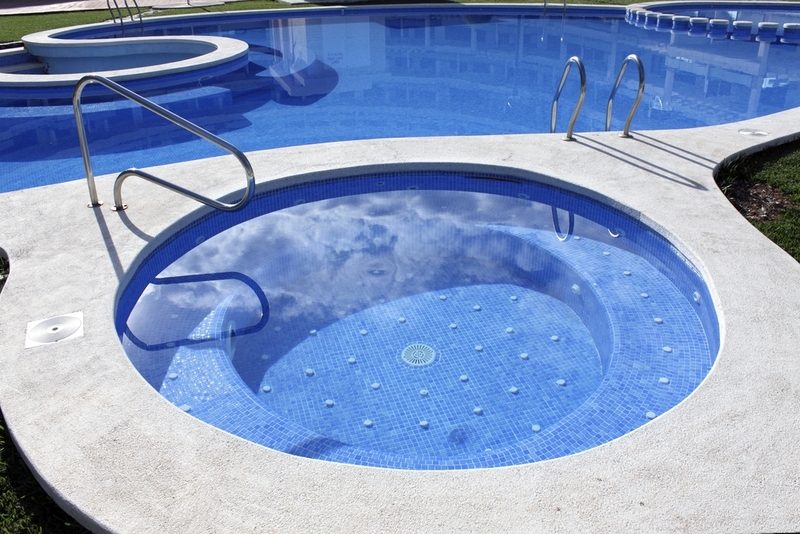 One of the more common ‘custom’ styles is a lap pool. This is going to be narrower and longer, a rectangular pool, rather than a square. Of course, this is still somewhat standard. Designing your own pool could help you get a completely unique look and shape that’s all your own. It can also help you choose something that’s made a little differently or sized differently. This will be entirely up to you what you’re looking for. It’s also going to be up to you what you’re willing to spend, which is the next section. Custom designing a pool is definitely going to cost more than choosing a generic one. If you can purchase it at any old store you’re probably not going to spend more than a couple hundred dollars on a pool. On the other hand if you’re choosing something larger that’s still a traditional shape you may spend a few hundred or more. If you’re looking for something that is entirely unique you’re going to have a lot more money into it. Of course, the specific amount of money that you are going to spend is going to depend on what you want and it’s also going to depend on where you’re getting the pool from. You’ll want to talk with a professional to find out for sure what you’re going to be getting yourself into when it comes to the costs involved. 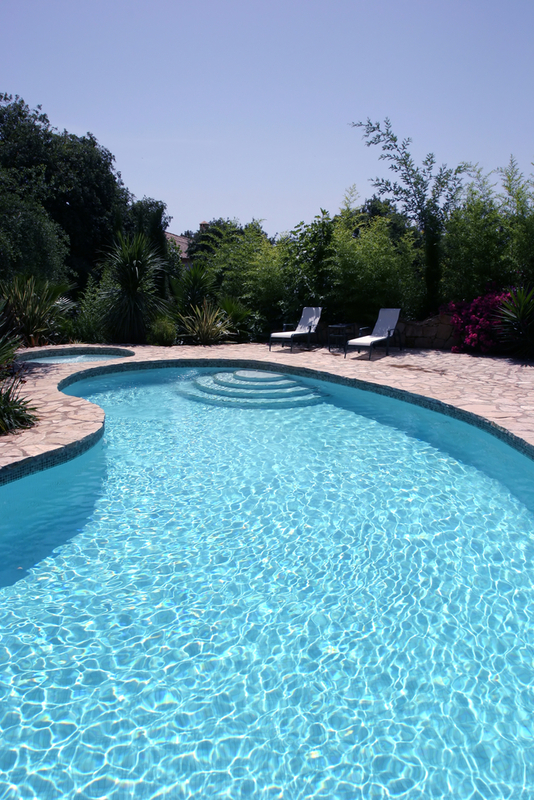 What your pool is made out of is going to depend on just who you choose to make your pool. They’re going to have different materials that they think are better than others. They’re also going to have some that work better for specific shapes or types of pools (in-ground or above, for example). You will also have some say in what the pool is made of as that’s going to affect the longevity and the cost. Make sure you know what you’re getting into right from the start. This definitely applies to all of the materials you’re going to need. Here we have a whole bunch of cool pool shapes that you can choose from in order to get what you’re really looking for. We also have some that you may want to give a shot, even though they may not be actual designs yet. 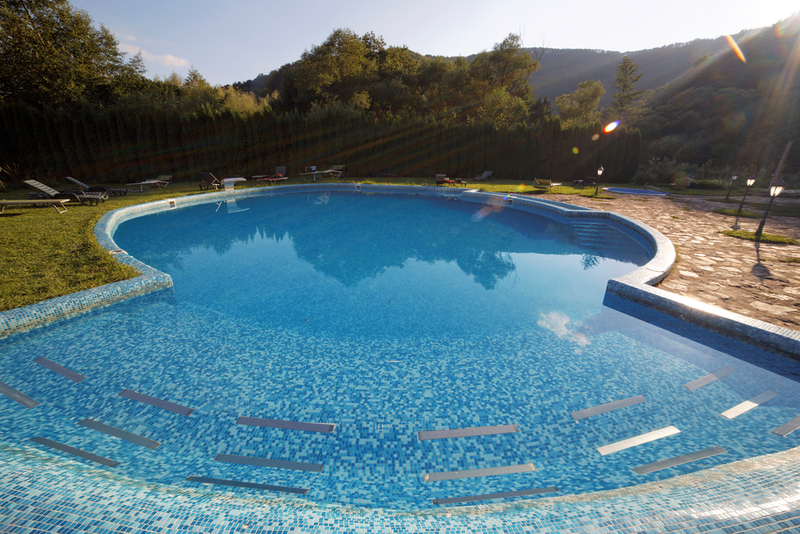 There’s a whole lot you can do with this type of pool. This kidney shaped pool actually has a smaller hot tub built right into the side. That definitely is going to make for a unique shape and it’s going to be a lot of fun to swim in. This pool has a variety of different shapes going on with the small circle pool in the back and some fun shapes going on throughout the rest. This is going to really get you something fun to look at. 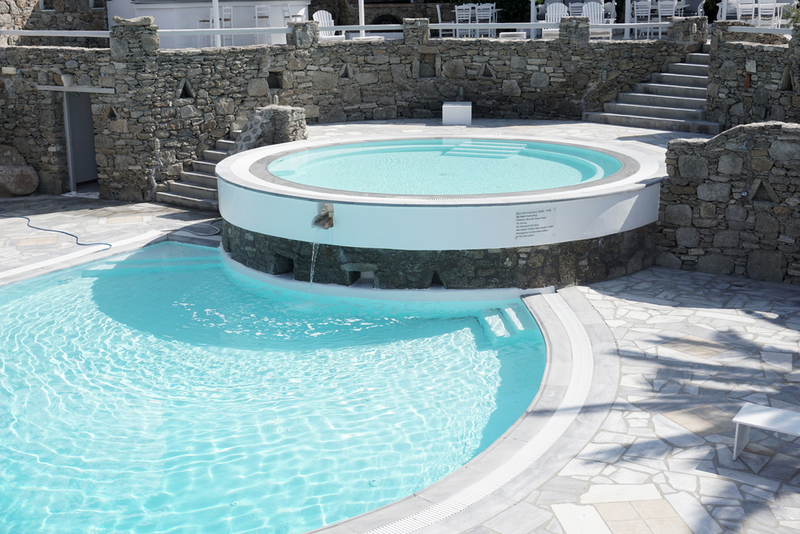 The circle pool with the other shaped pool has already been mentioned, but this one is unique because the second pool is suspended over the first. That definitely creates a unique look and a lot of fun for those who want to swim. This oblong pool is one that will be easy to use and provides just a slightly unique look. It’s fun to use and it’s going to be a whole lot more useful at the same time. Okay, so this isn’t actually a real pool, but wouldn’t it be neat to have a heart shaped pool? It’s something that would definitely give your friends something to talk about and you something fun to use. This is a somewhat longer kidney shaped pool but it’s got a bit more curve on the side than the others we looked at. You may want to check this one out to give the adults one section of the pool and the kids another, without having to worry about a lot of splashing. This one has a circle pool front and center, but there are other circles attached to the main pool all the way through. This definitely gives everyone a little space to hang out and have some fun. 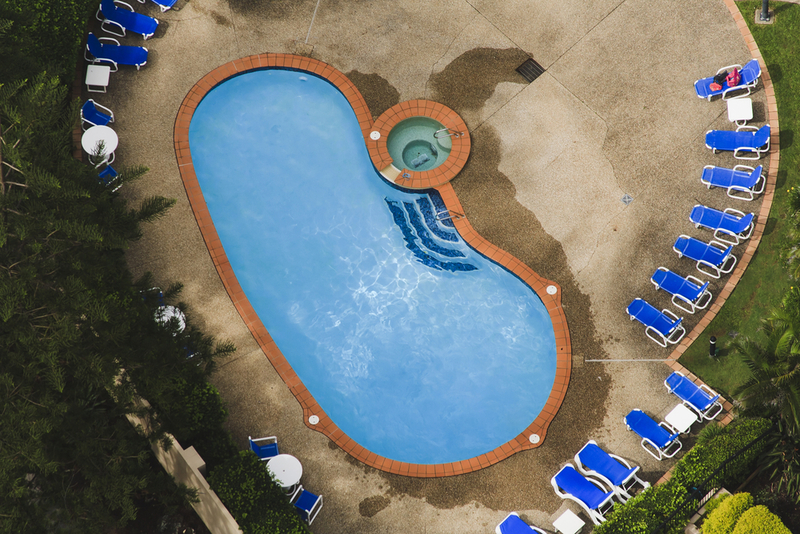 This pool has a super unique shape with all kinds of curves and a smaller circle off to the side. You’re definitely going to be the only one with this setup for your pool and that’s part of the fun. This keyhole shaped pool is going to be the most fun part of your backyard. It makes for something unique everyone will be talking about but it’s still practical enough to use.